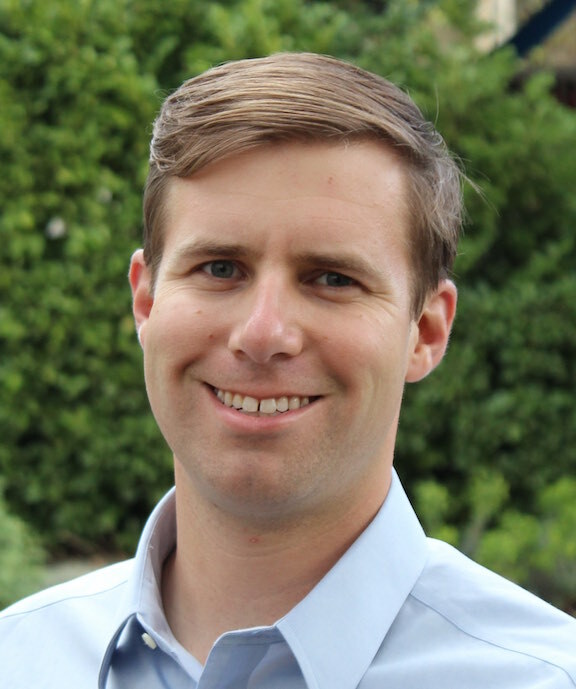 Ryan Janoch, P.E., is the founder of Mapistry, which provides online storm water compliance software to industrial facilities. Janoch can be reached at [email protected] or 510.984.3332. What Are You Zincing About?